The Green BOX Learning Solutions, Inc. (TGBLS) aims to help you and your organization succeed through genuine and consultative partnership with a skilled Team of Work Place Learning and Performance Professionals. 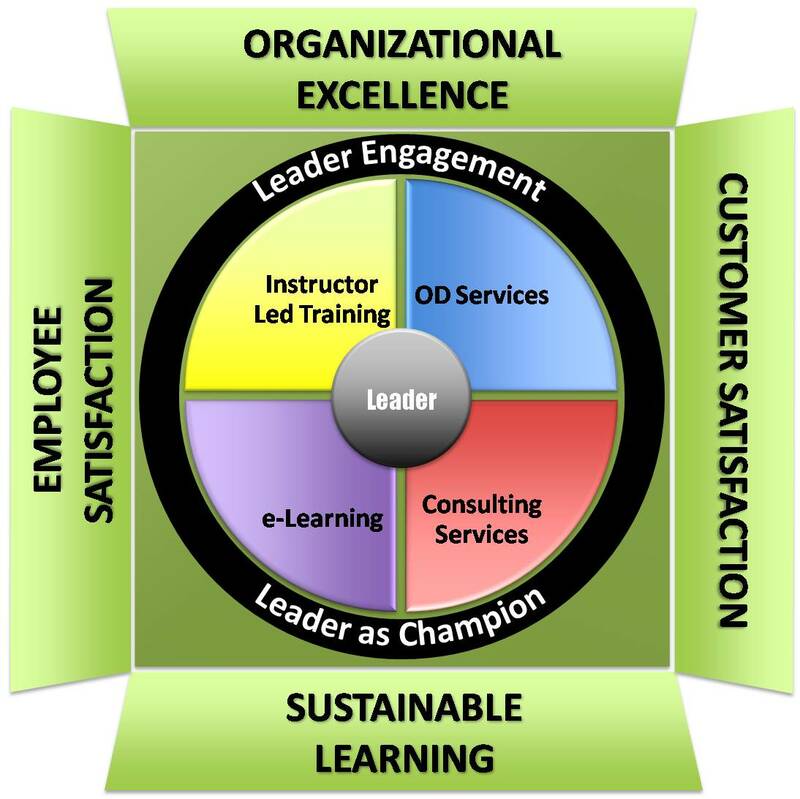 We help BUILD ORGANIZATIONAL EXCELLENCE by being the Learning and OD Solutions partner of choice. We help our Clients achieve business results by providing Learning and OD solutions which foster end-to-end Leader Engagement, Leader-as-Champion Approach. In the Green Box Learning Solutions, Inc., we place our business leaders in the heart of our service. 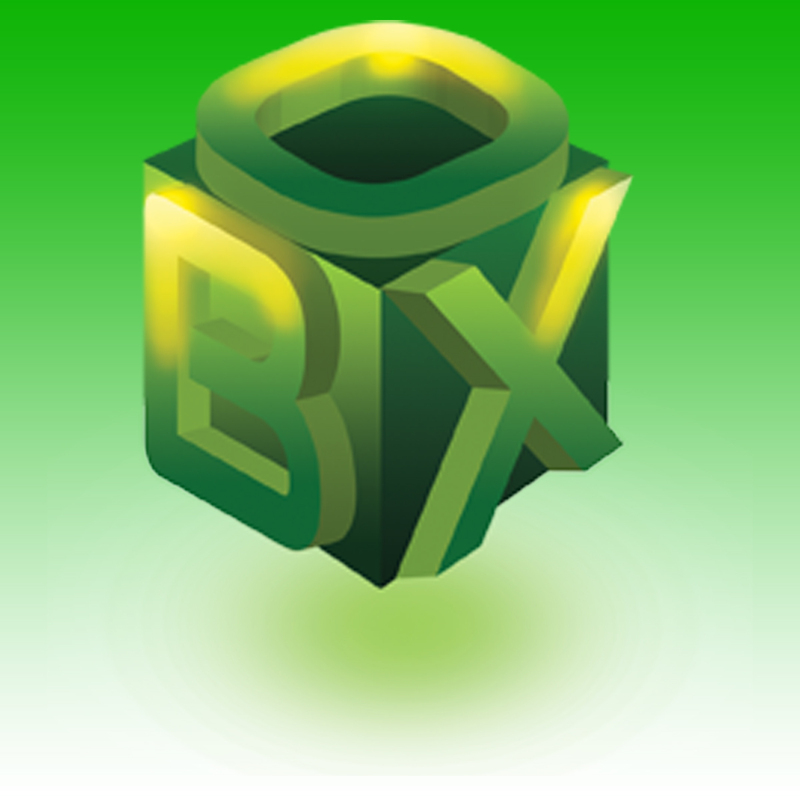 We offer a unique “Green BOX experience” as we guarantee that no two experiences are the same. We offer customized products and services targeted to meet our customers’ specific needs and preferences. Our main offerings include Instructor-Led training, e- learning, Organizational Development, Consulting services. We envision our business leaders to effectively model and influence continuous learning among their teams to efficiently respond to changing market needs. In support of this outlook, The Green Box Learning Solutions framework was created. The “Leader Engagement- Leader as Champion” approach requires that our business leaders engage themselves actively in two specific roles: one, as a participant or recipient of the learning solution and second, as sponsors and champions of the intervention. Championing the intervention will entail an end to end involvement of the business leader in all phases of the intervention (pre-learning,actual, and post learning). This solid foundation is an all-important and binding component of any solution that we will provide to our partner clients. With our combined expertise and our customers’ commitment we direct our partner clients in the achievement of employee satisfaction, customer satisfaction, sustainability of learning that will lead further to building organizational excellence.